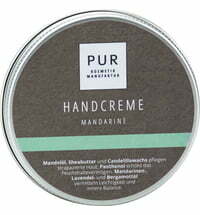 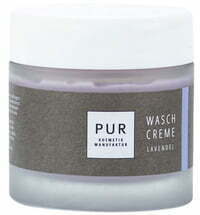 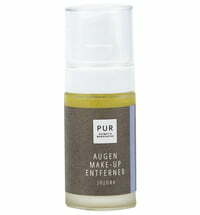 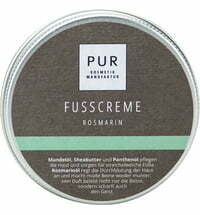 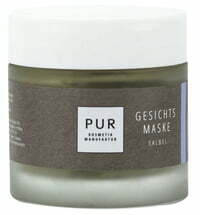 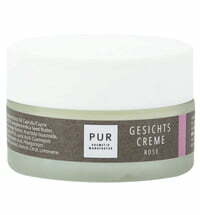 The PUR Kosmetik Manufaktur products are lovingly handmade in Graz, Austria using the highest quality and natural raw materials. 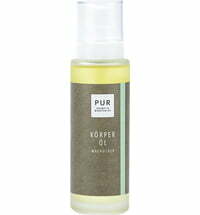 The assortment is free from mineral oils and silicones and is made using natural plant oils. The skin is thus able to regenerate itself and preserve its vitality.